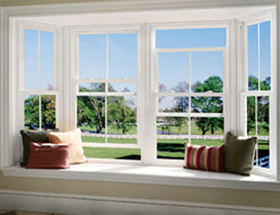 Replacement Windows can help you save on your energy bills! 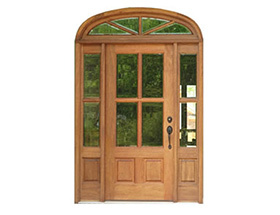 Replacement Windows, Leaded, Energy Efficient, Mahogany Doors, Iron Doors, Barn Doors – Serving All of the South, Including Florida, Georgia, Alabama, Louisiana and Mississippi. Replacing Mobile’s Windows and Doors for over 20 years. 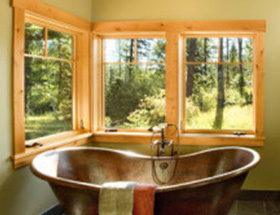 We have a professional installation crew, in-house, to ensure that your windows and doors are properly fitted and provide you with years of durability and performance. Just place your order and our experienced team will deliver and install your windows or doors at no extra cost! Hassle-free, replacement has never been easier or looked better! 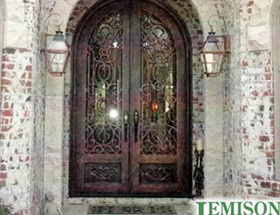 Contact us today, and see for yourself why Jemison Window and Door has earned a reputation as the place to find high quality windows and doors at the best prices. We appreciate the opportunity to serve you!